Varming Consulting Engineers were recently appointed by Burkeway as Building Services Engineers associated with the Design and Site Monitoring of new Residential Development in Galway. The project consists of the design and construction of a 73 New houses on the west side of Galway City. 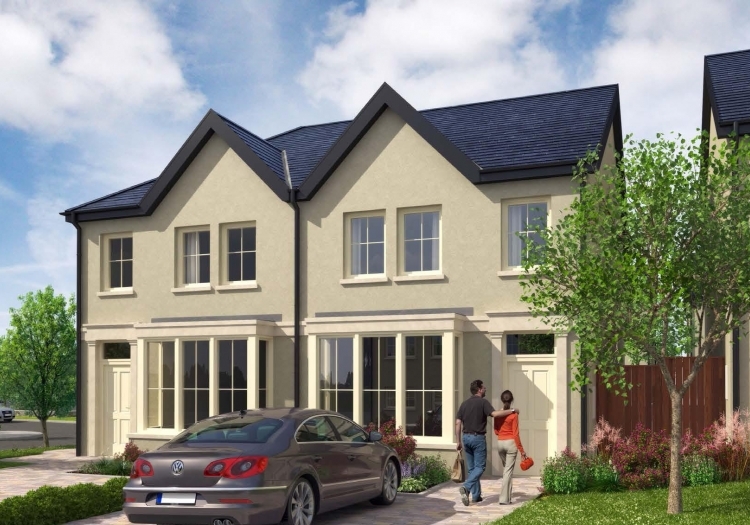 The development will take place in a number of phases and will include 3 & 4 bed detached and semi-detached houses. The houses are being designed to achieve an A3 Building Energy Rating (BER) and will include high levels of thermal insulation, high quality windows, gas fired condensing boilers, solar water heating and heat recovery ventilation. This is a significant new housing project in Galway and draws on our previous experience of the similar sustainable developments and continues our relationship with our client Burkeway. The project is due to commence construction on site by the end of 2014, with the first phase due for completion in the 2nd half of 2015.